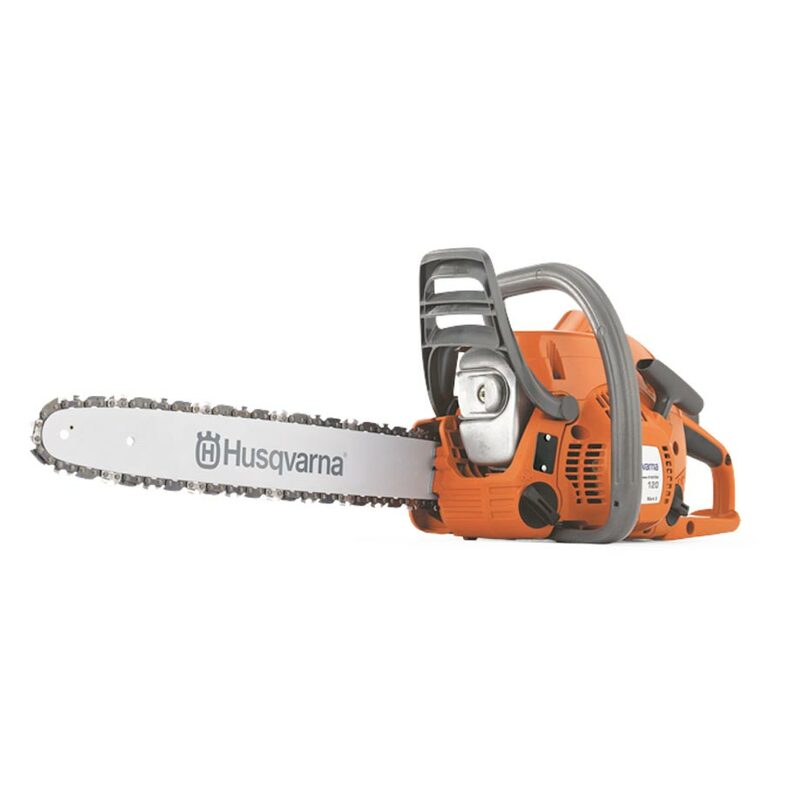 The Husqvarna 120E Mark II chainsaw is an easy to use, easy to start, all-round chainsaw for homeowners. The sufficient cutting performance of this saw makes light work of cutting firewood, light felling or limbing. The 120 Mark II features X-Torq engine technology for low emissions and air injection that keeps the filter clean. Low kickback cutting equipment ensures incresed safety. Features SmartStart technology that allows for easier starts with less effort and tool-less chains tensioning. An ideally priced saw for homeowner use.